Cheque is an method which many people use to make the payment or give money to others, mainly the people in business field make the payment by issuing cheque to the party. 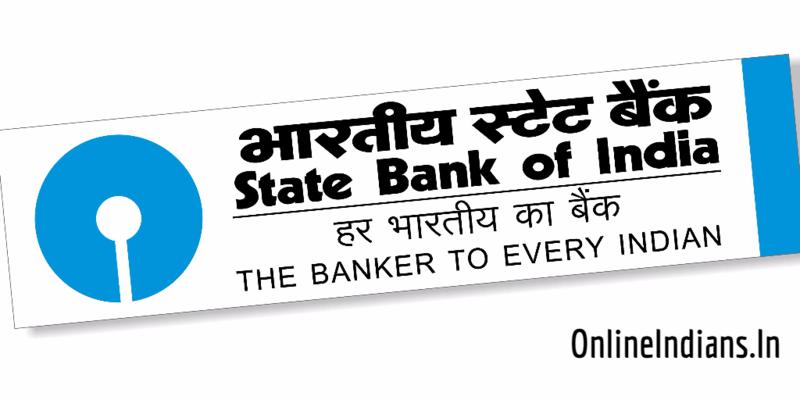 But if you have already issued an cheque and handed it to someone and now you want to stop cheque payment in SBI Online, then in this guide we will tell you the complete procedure which you need to follow to stop cheque in State bank of India online. What I mean by online is by using internet banking service of the bank. As I told you that we will be using Internet banking service of the bank, make sure you have an active internet banking service linked with your account. 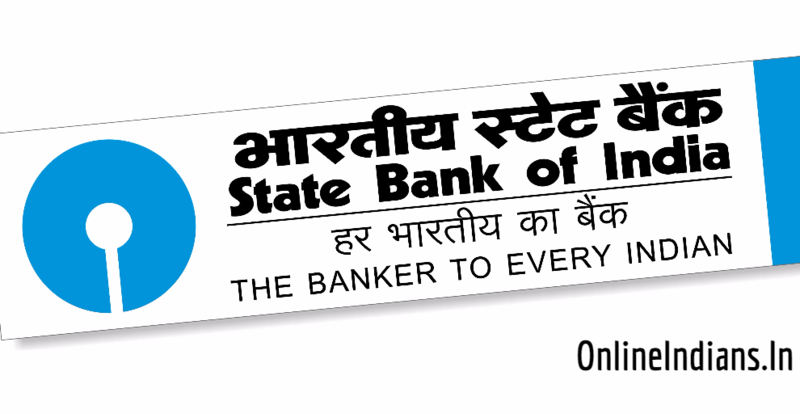 If you don’t have it then you can stop cheque payment online, but don’t worry we have published an guide for this reason which you can follow to activate internet banking in SBI. As soon as you activate net banking service on your account, you can only view the balance and account statements online. 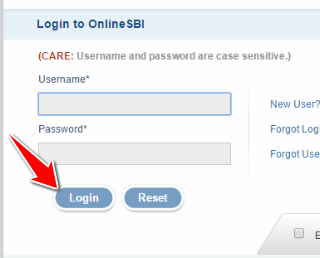 If you want to stop cheque payment then you have to upgrade access level in SBI Online, you can follow this guide to upgrade your rights or access level. We hope now you have completed your task to activate internet banking and upgrade your access level. 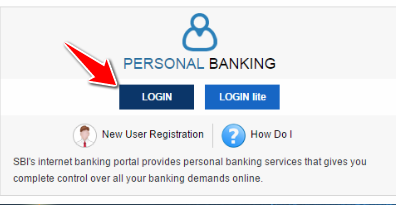 If you have previously completed these two task when you opened bank account in SBI, then please ignore and move to the further part of this guide. So now let us get started and check out the procedure which you need to follow to stop the payment of the cheque you have issued. Now click on Stop Cheque payment which you will find in the sidebar of the net banking interface. Select the bank account from which you had issued the cheque. Enter the Start Cheque number and End Cheque number and select the instrument type and reason (Mandatory). Read all the terms and conditions carefully and tick it and finally click on Submit. This was the complete procedure which you need to follow to stop cheque payment in SBI Online, we hope you are clear with all the steps mentioned in this guide. Also read how you can apply for cheque book in SBI Online, if you have any kind of questions or doubts regarding this then you can leave your comment below.